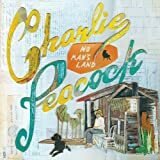 Charles William Ashworth better known by the stage name Charlie Peacock is an American singer-songwriter, pianist, record producer, session musician and author. His albums include the instrumental jazz recordings Love Press Ex-Curio and Arc of the Circle (Runway) and his latest vocal project No Man's Land. 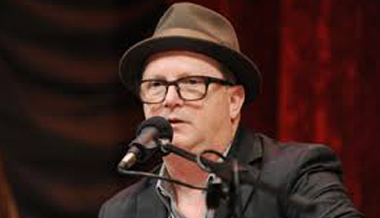 Peacock has been part of the creative team for several successful songs and albums including Amy Grant's "Every Heartbeat", Switchfoot's "Dare You to Move" and both of the The Civil Wars' studio albums—the Gold certified Barton Hollow and the self-titled follow-up which debuted at No. 1 on the Billboard 200 album sales chart. Charlie Peacock on his journey with Jesus. Charlie Peacock on art, beauty and new life. Charlie Peacock on art in the church. All creators are created in God's image.